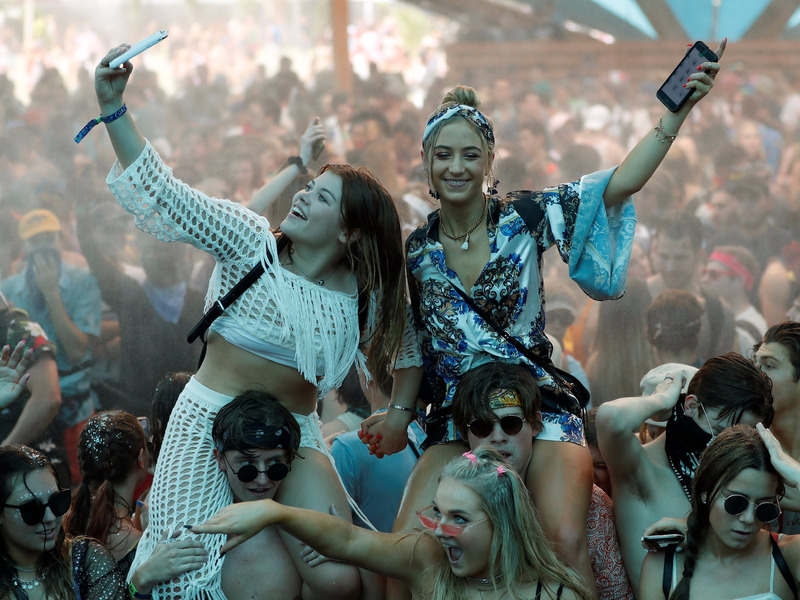 Home » General World News	» I got a free, last-minute ticket to Coachella, and it still cost $2,000 to go. Here’s exactly what I spent for a weekend at the notoriously expensive festival. I got a free, last-minute ticket to Coachella, and it still cost $2,000 to go. Here’s exactly what I spent for a weekend at the notoriously expensive festival. When I was given press passes to the festival, I thought it wouldn’t cost that much — but costs for airfare, a rental car, transportation, lodging, and food and drinks still add up to over $2,000.